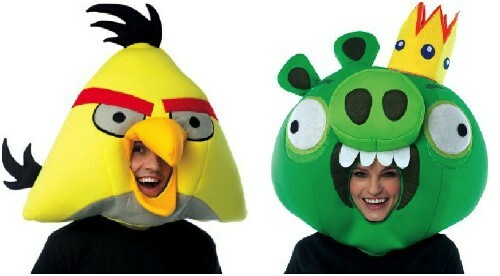 Angry Birds are some of the most popular Halloween costumes this year. 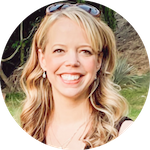 I can see why–they're pretty cute and there are several different ways to wear them! :: save 46% :: was $30 :: NOW $16.06! save 47% :: was $30 :: NOW $15.79! :: save 22% :: was $40 :: NOW $31.30! :: save 29% :: was $40 :: NOW $28.52! :: save 60% :: was $36 :: NOW $14.40! 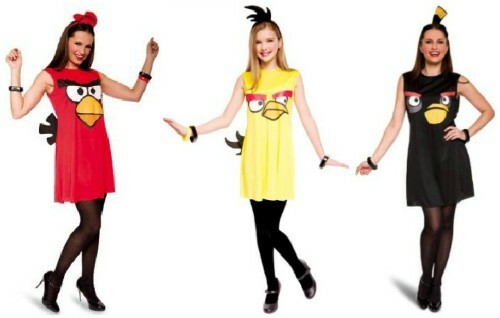 Angry Birds Yellow Toddler Halloween Costume :: save 60% :: was $36 :: NOW $14.40! :: save 83% :: was $118 :: NOW $20! :: save 53% :: waas $38 :: NOW $18! :: save 53% :: was $38 :: NOW $18! :: save 84% :: was $118 :: NOW $18.86! :: save 60% :: was $35 :: NOW $14.40! :: save 50% :: waas $38 :: NOW $19! :: save 60% :: was $40 :: NOW $16! :: save 67% :: was $57.70 :: NOW $18.76! :: save 67% :: was $57.70 :: NOW $19! :: save 52% :: was $50 :: NOW $24! :: save 65% :: was $50 :: NOW $17.73! 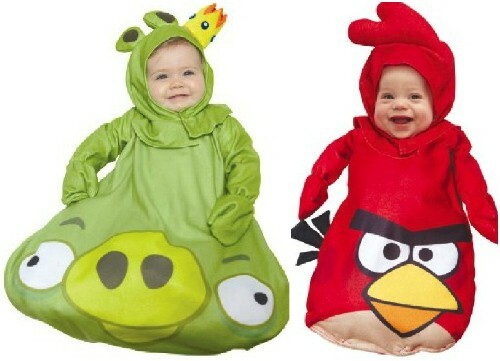 You'll even be able to get all of these costumes in time for Halloween if you order them today. Amazon Prime members will get free shipping on all of them!